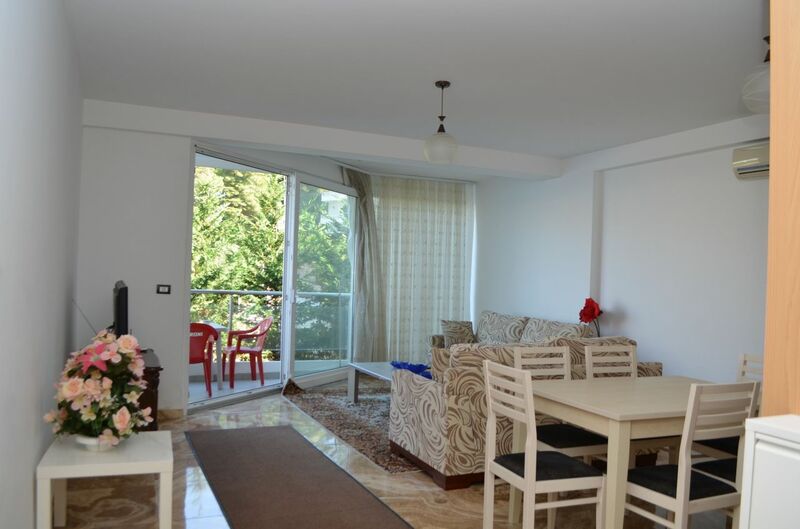 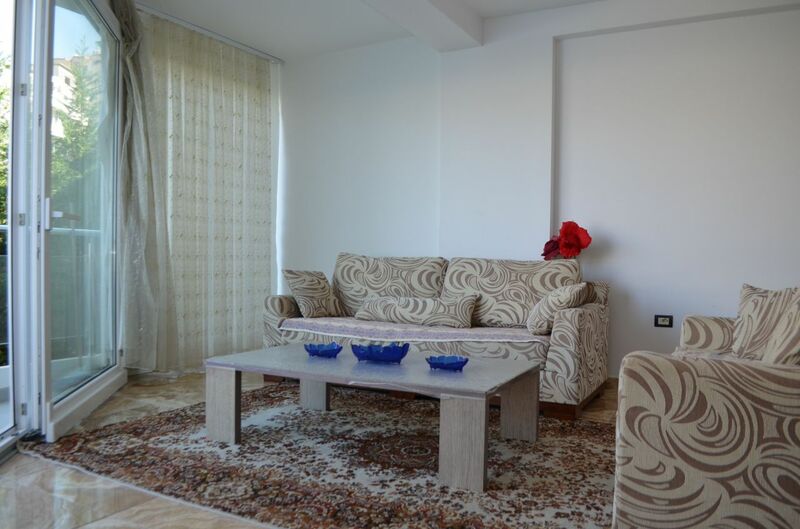 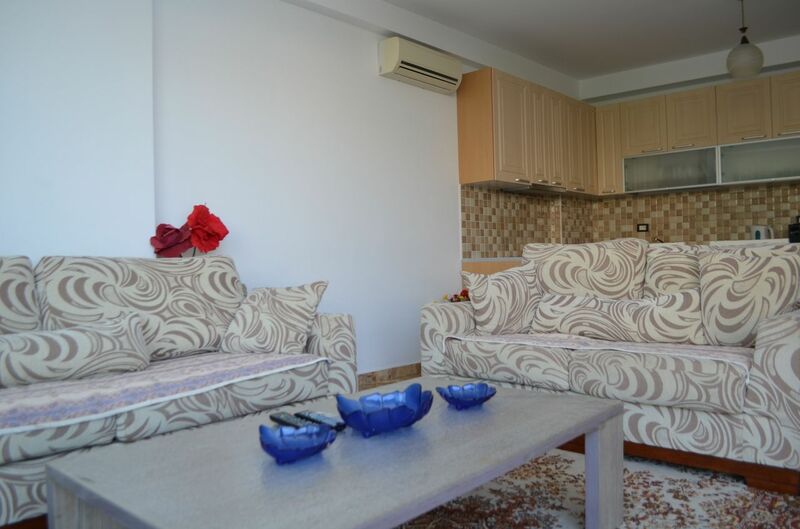 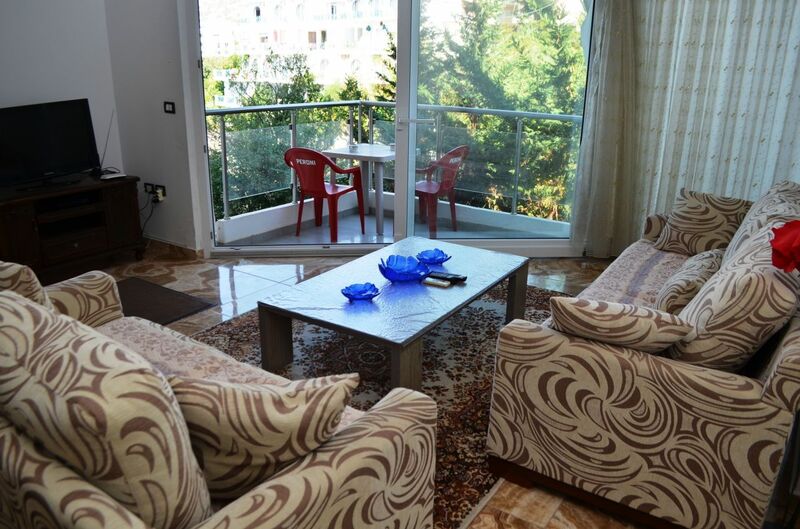 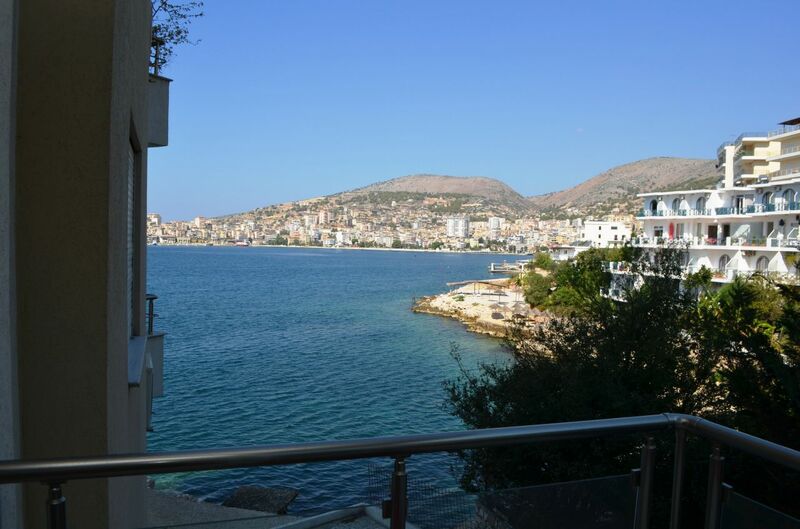 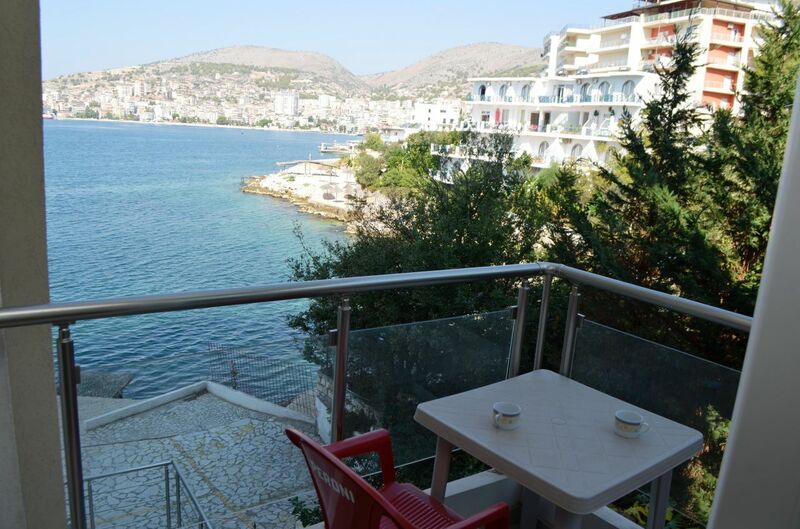 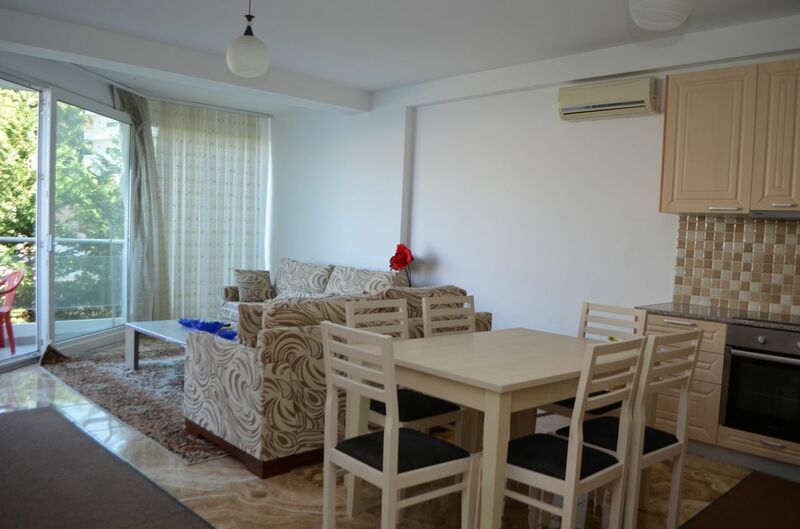 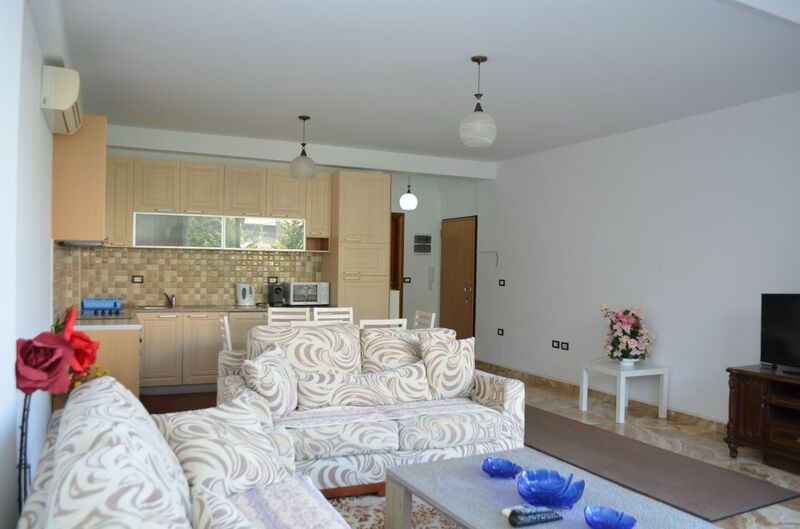 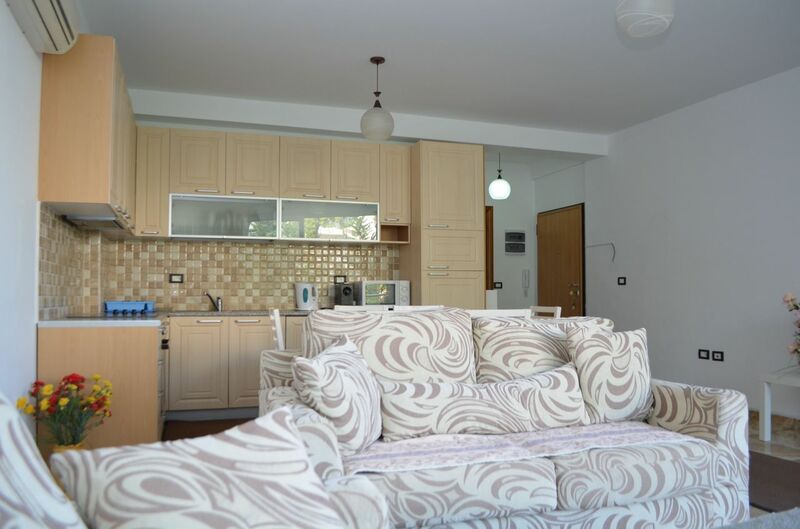 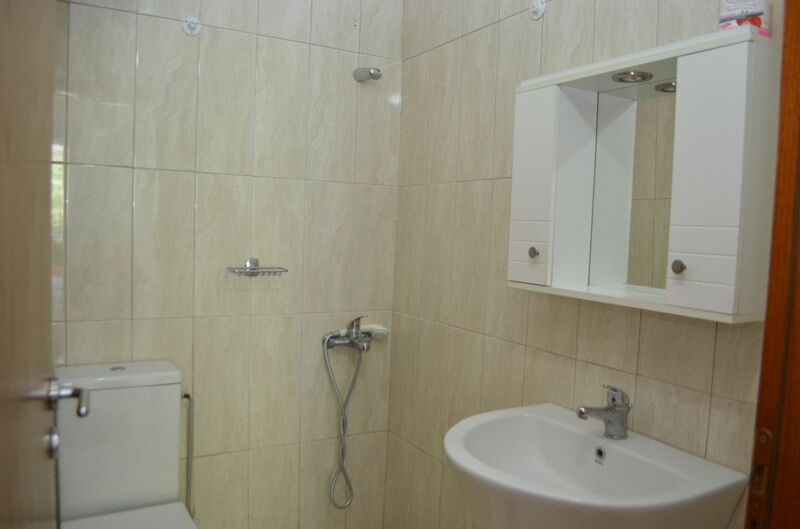 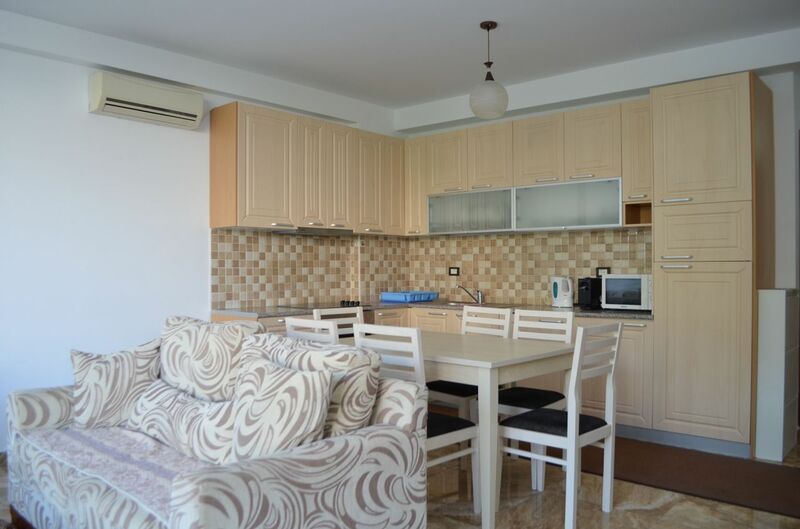 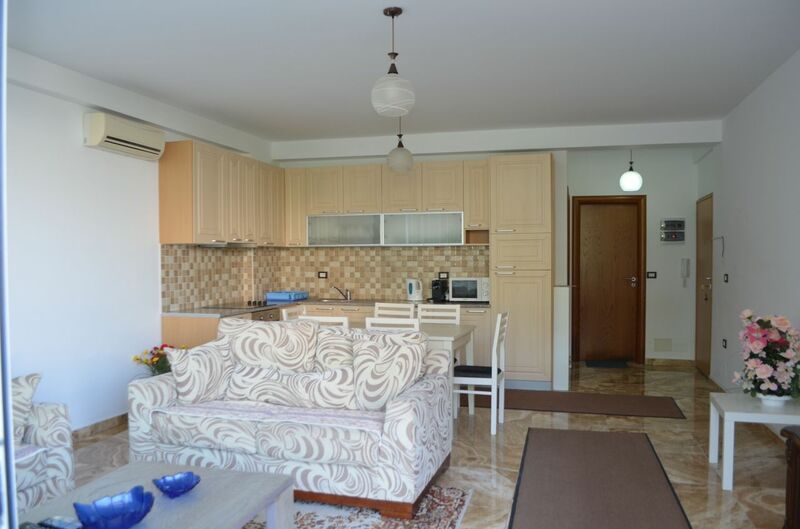 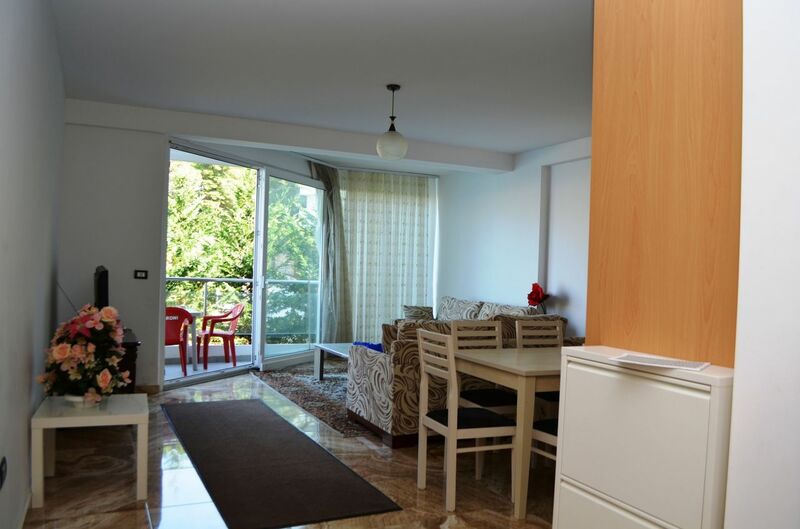 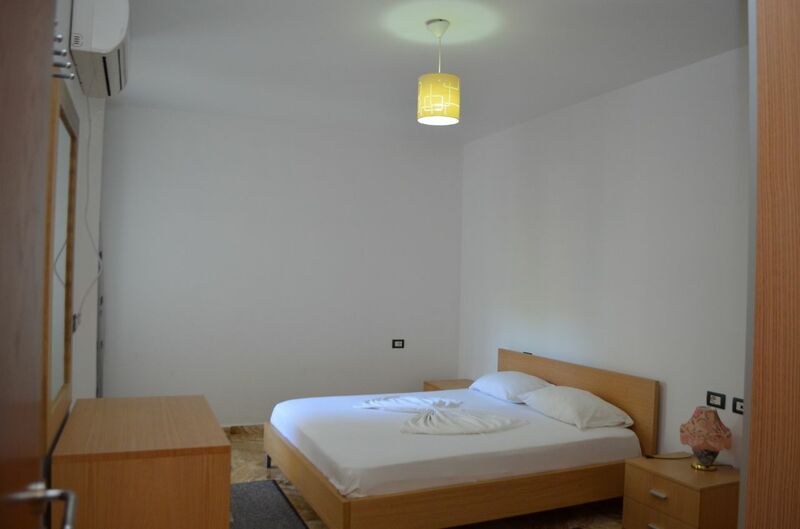 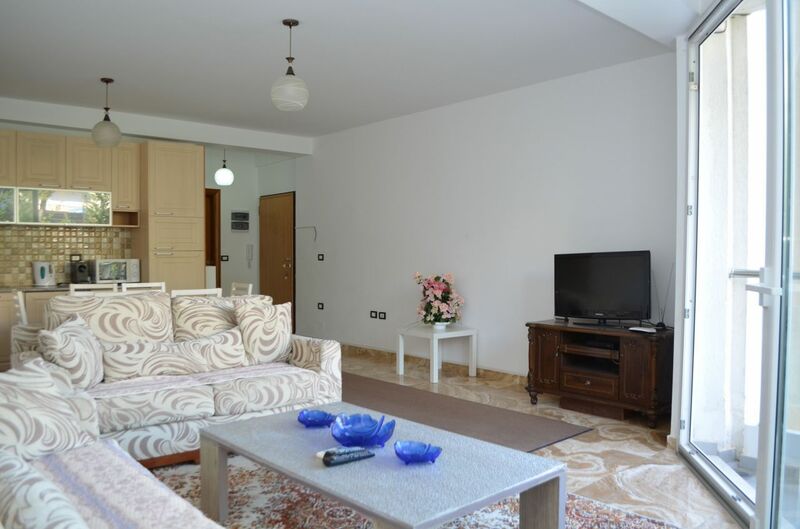 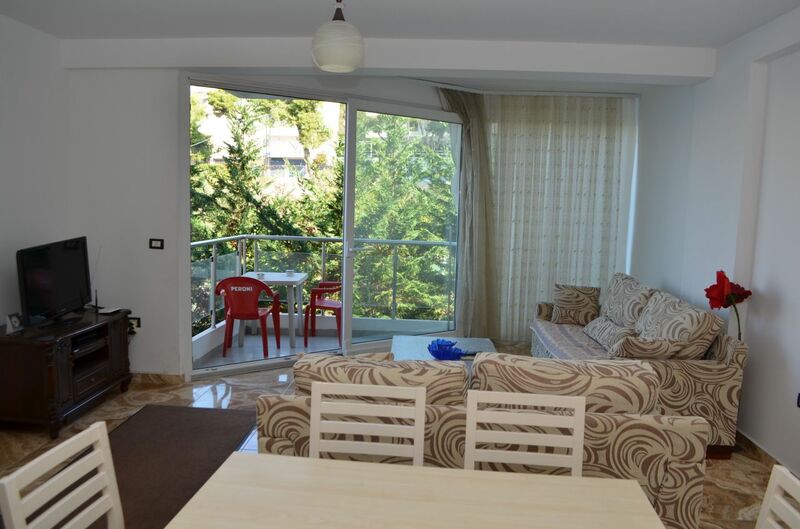 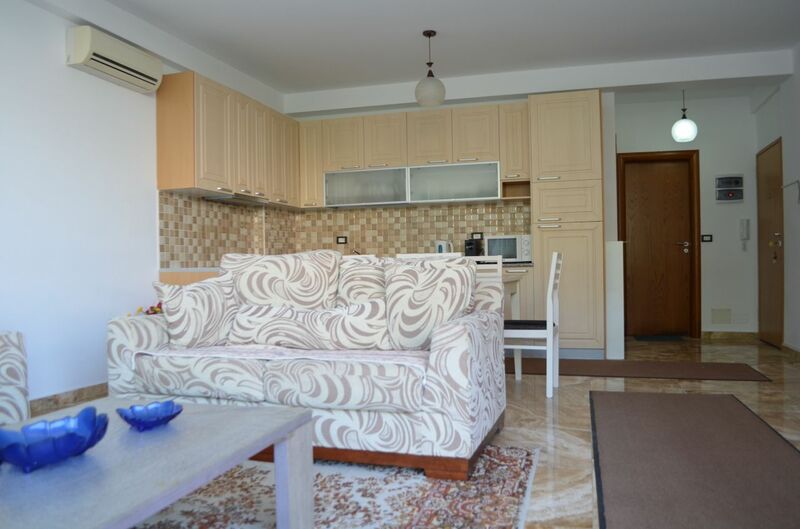 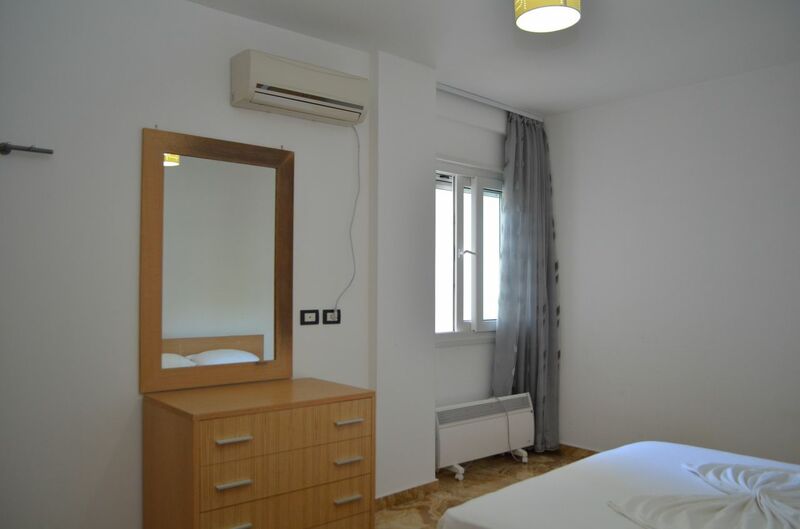 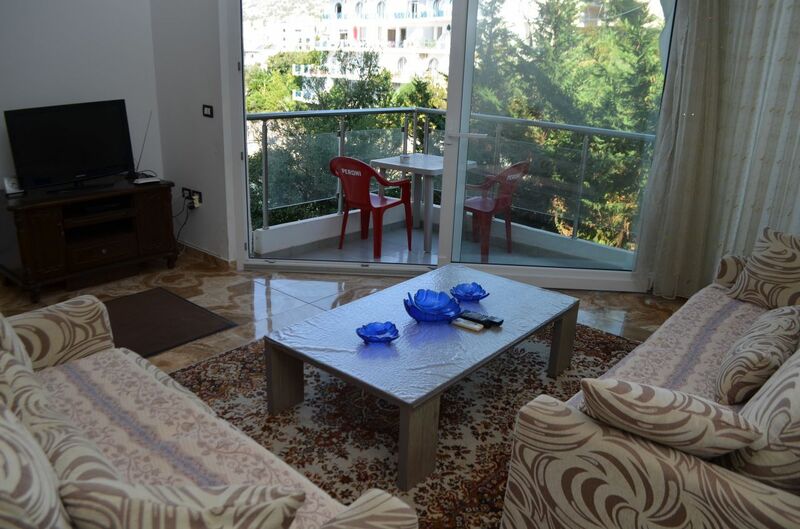 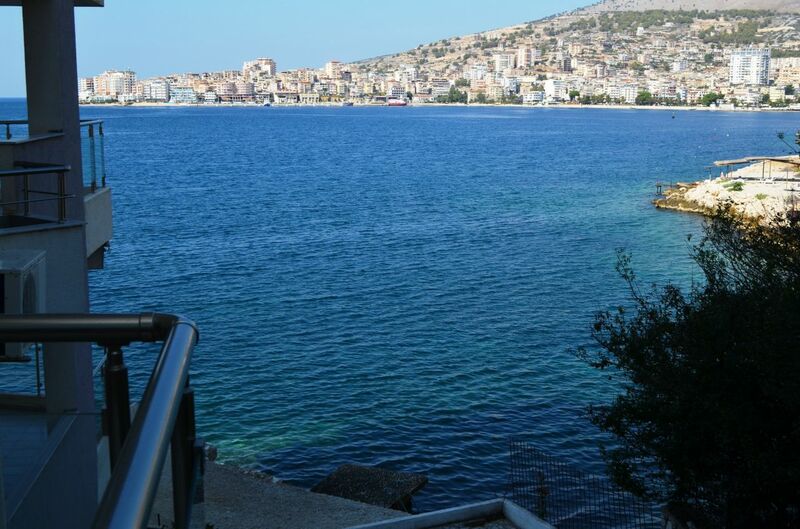 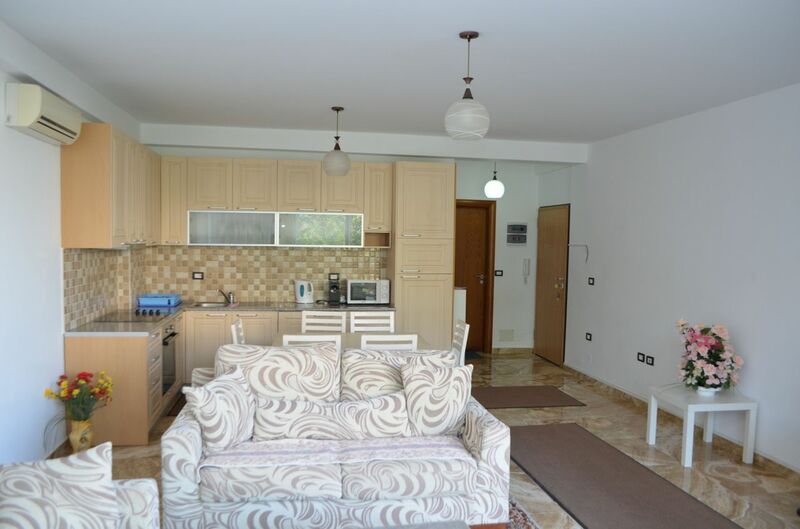 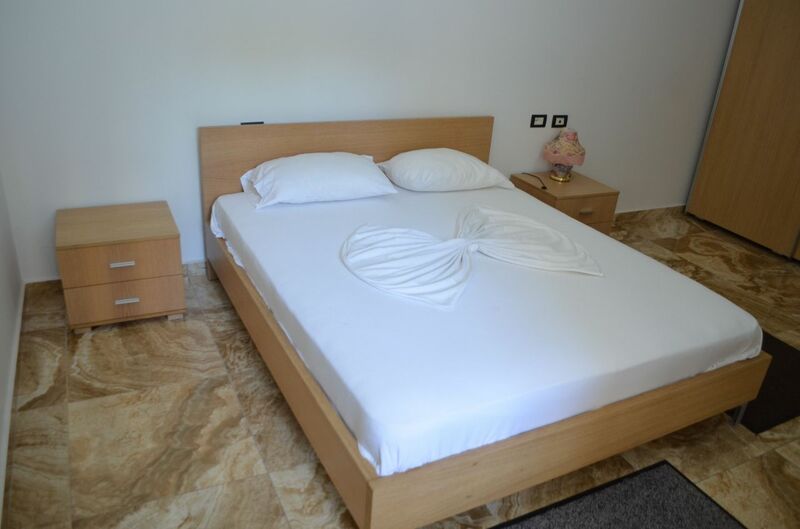 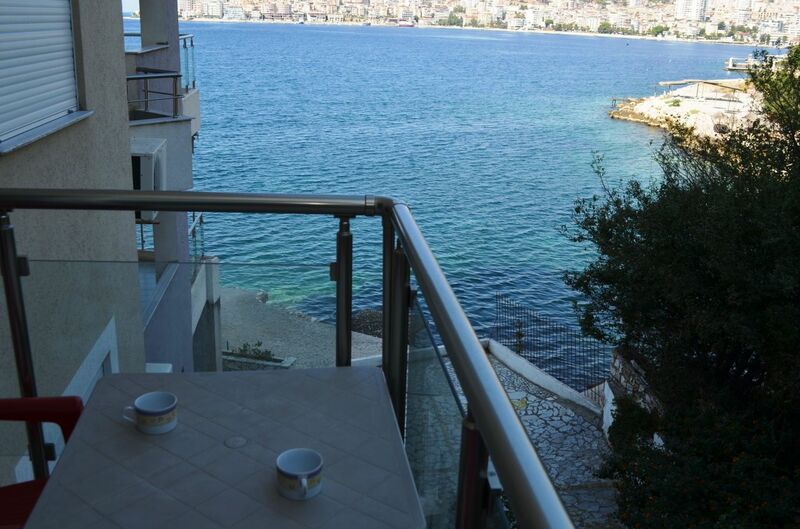 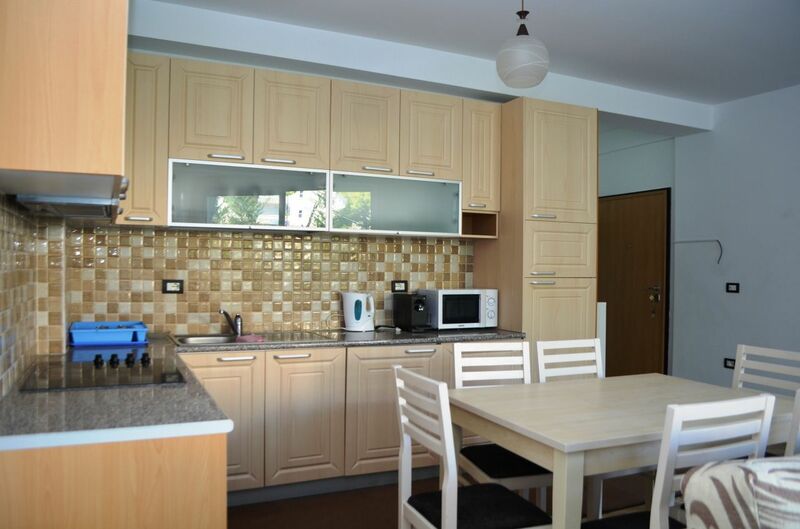 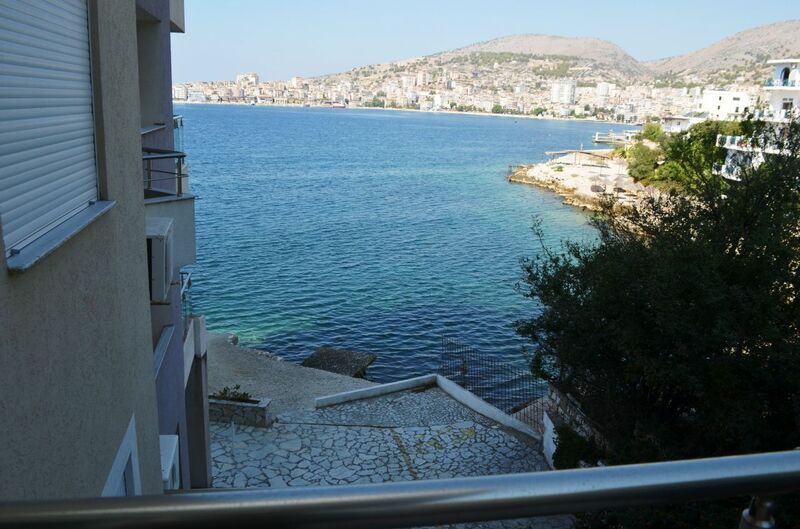 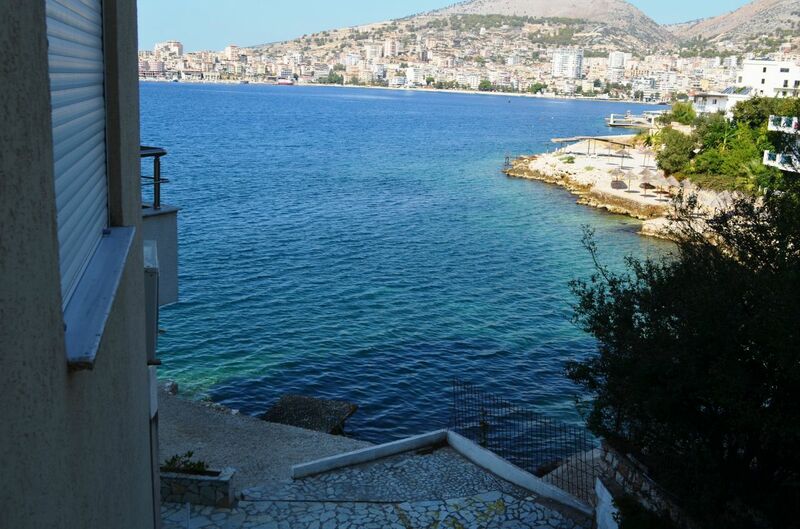 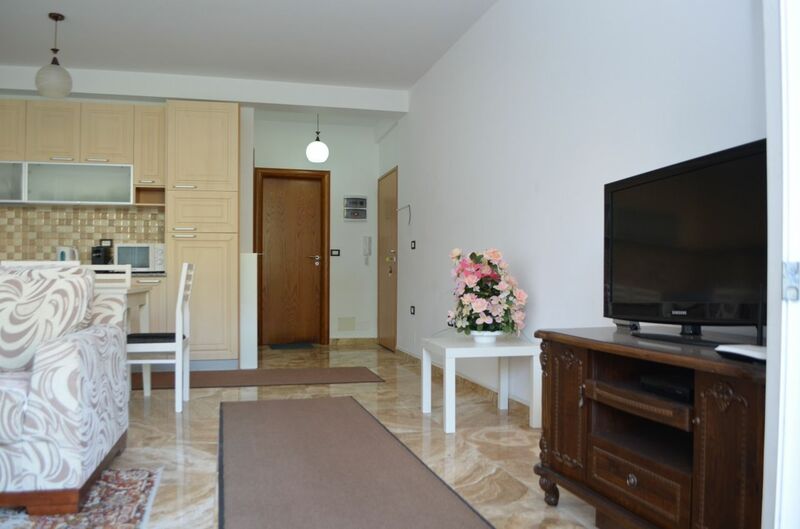 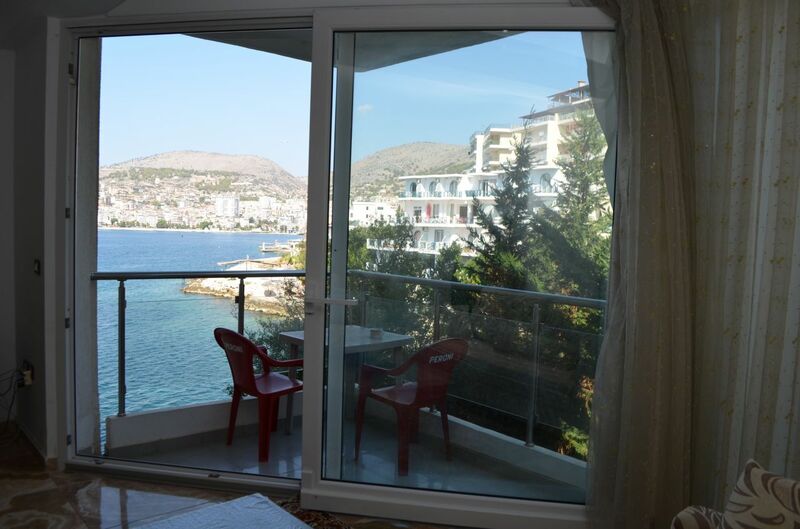 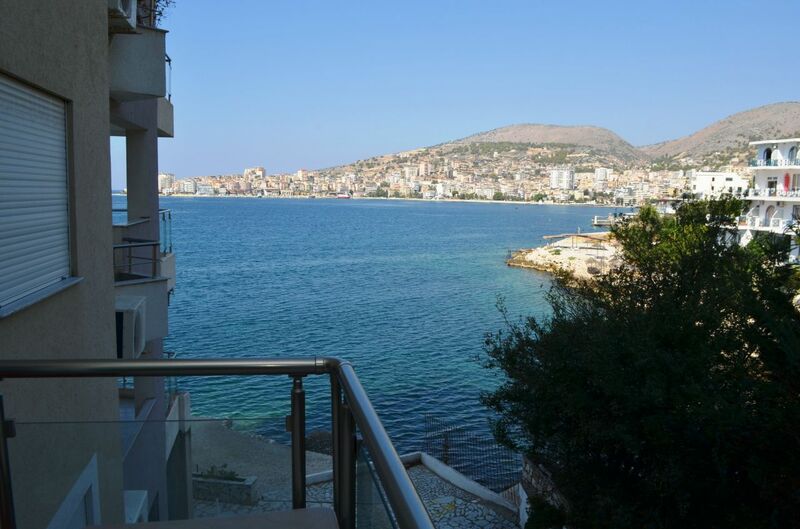 Holiday Rental in Albania, Saranda city. 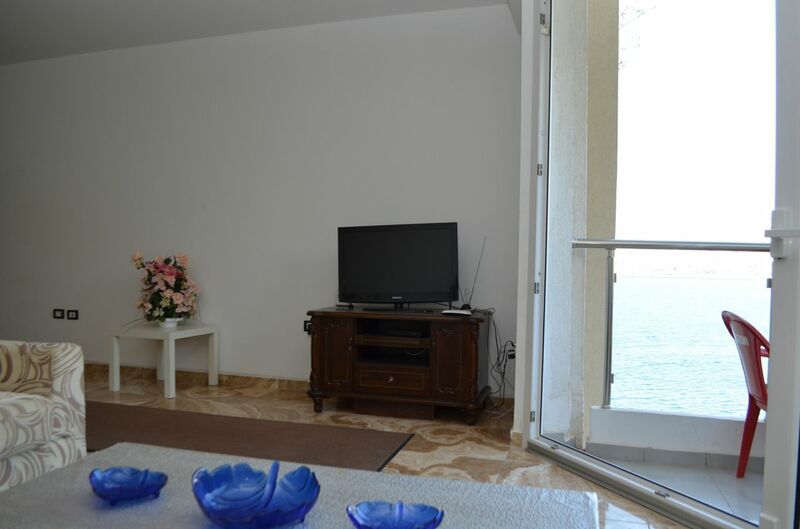 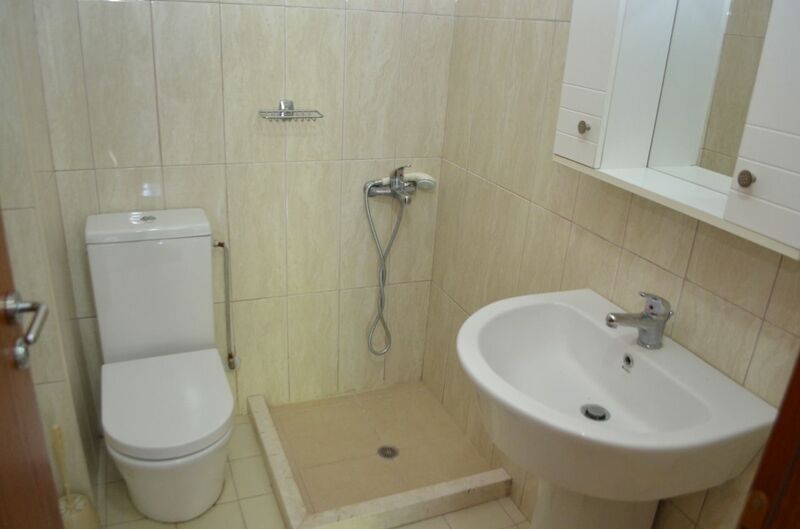 Just 10 meters from the sea. 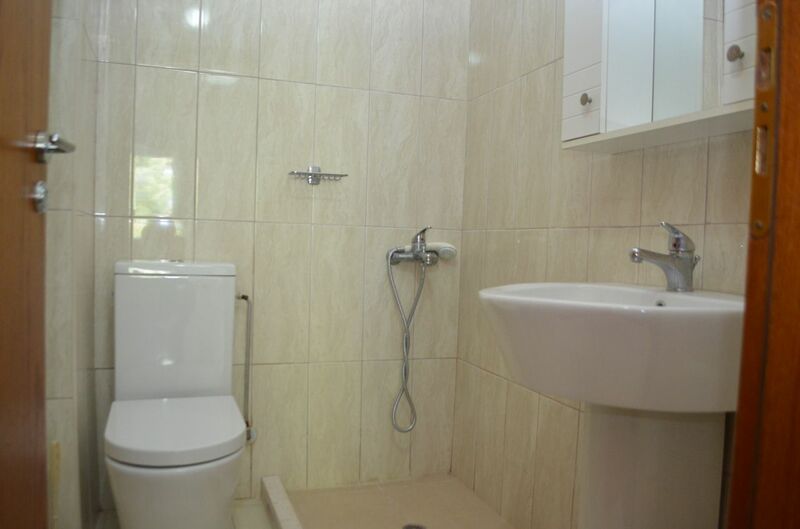 Comfortable for 4 adults + 1 child under 4 years.